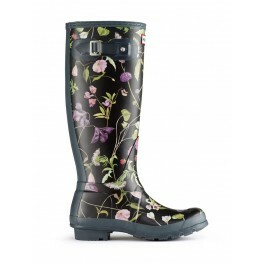 Hunter Boot Original Wellies Tall RHS Floral Black Mix ! 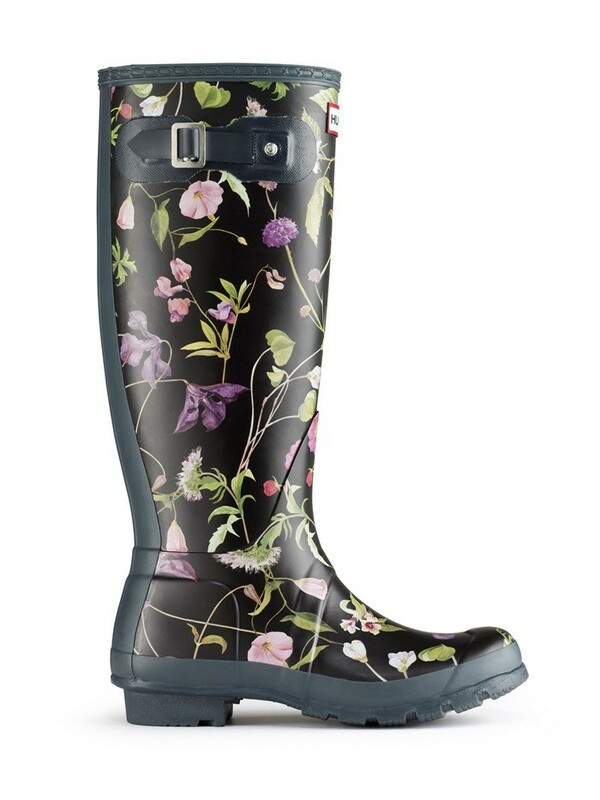 Hunter Boots have created this exclusive limited edition range of wellingtons in collaboration with the Royal Horticulatural Society. They feature a range of stylish floral patterns from artwork dating back as far as 1750 held in the archives of the Royal Horticulatural Society. 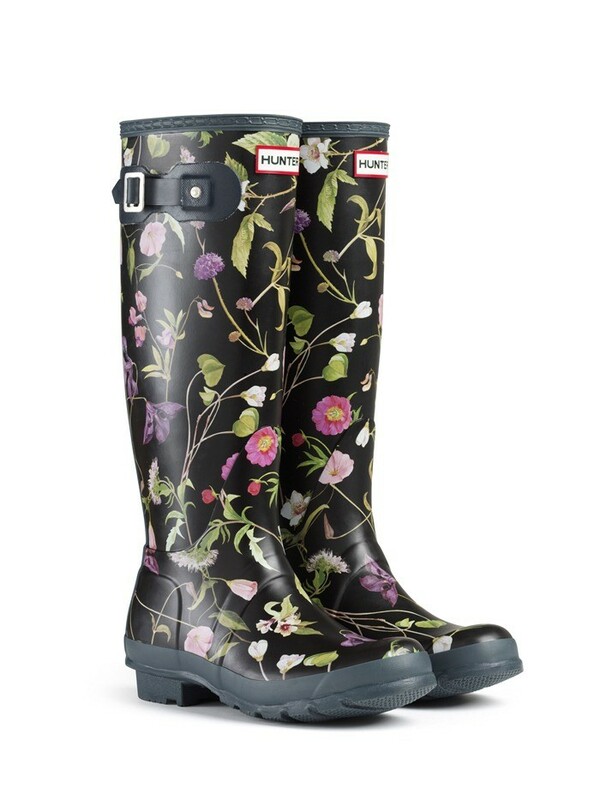 The boot is based on the iconic Hunter Tall Original boot design and is designed to keep you looking stylish and brighten up a day's work in the garden. 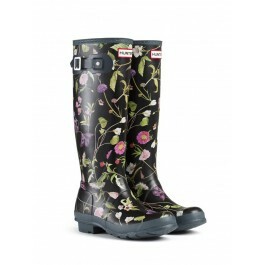 It would be equally at home in the high street, or at a music festival and really would suit all age groups. 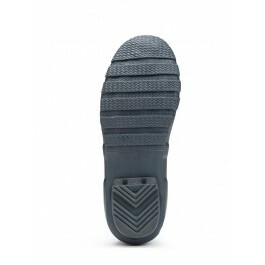 These limited edition boots have a fanastic following and this boot is popular already. 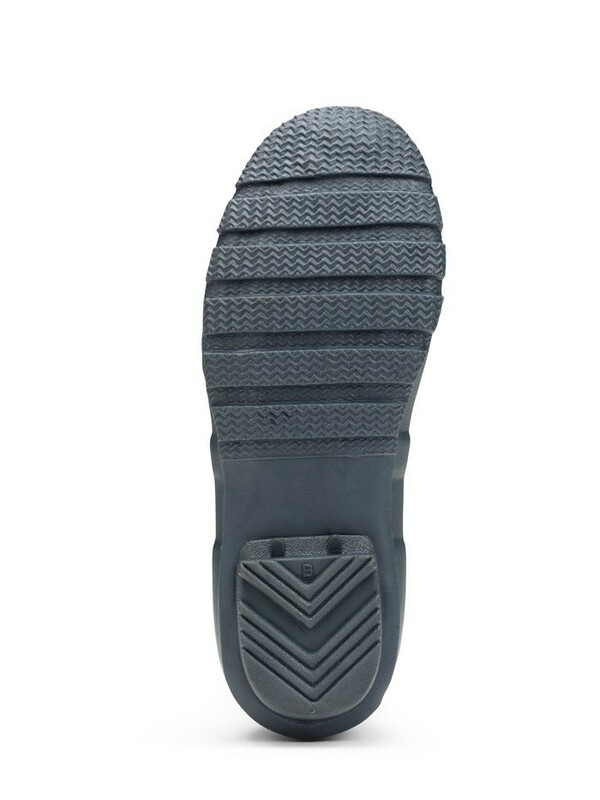 For wider calf sizes we recommend boots from our wide calf category or adjustable wellies.